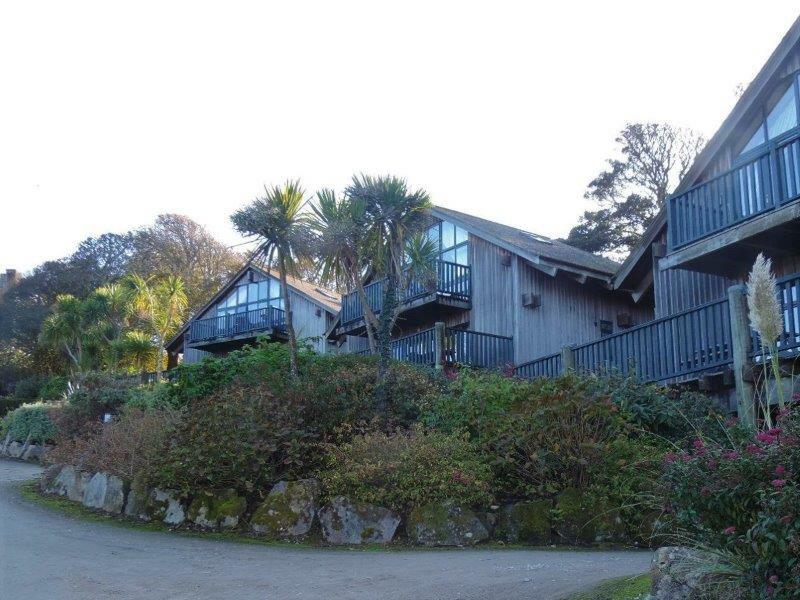 Exclusive Five Star RCI Gold Crown Treganna Castle is set on top of a hill with spectacular views over St. Ives Bay, an ideal base for exploring the local beaches and attractions of Cornwall. 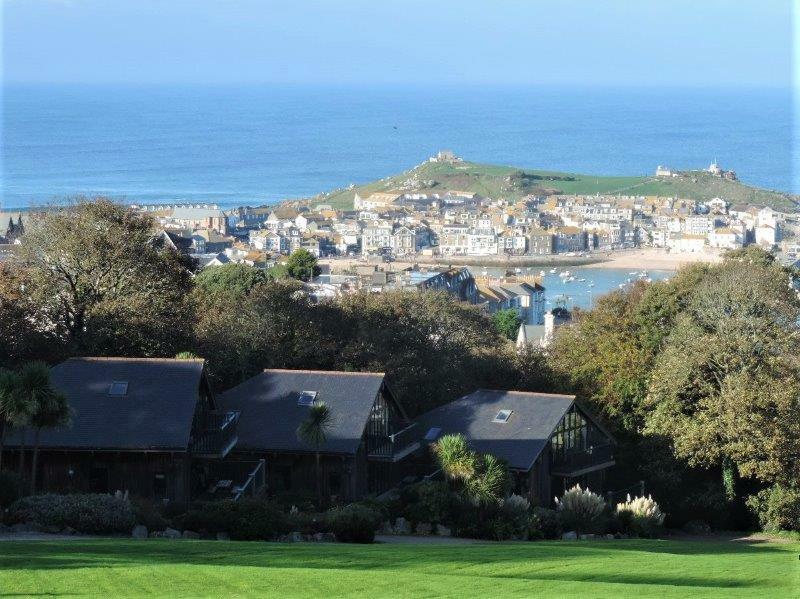 The Resort has many on-site leisure facilities include a 14-hole short golf course and leisure centre and nearby are St Ives Tate Gallery, local craft shops and art galleries. 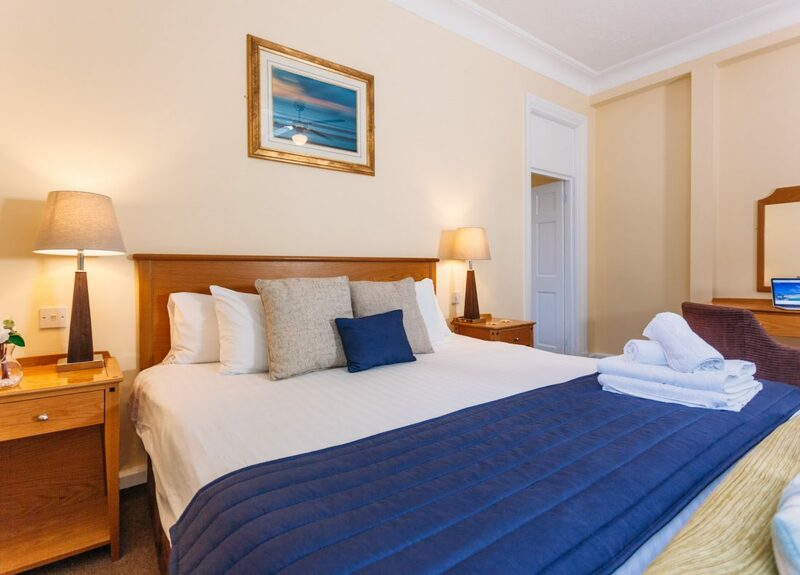 The small but fully equipped terraced coach house apartments are adjacent to the Tregenna Castle Hotel and guests have the use of all hotel facilities. 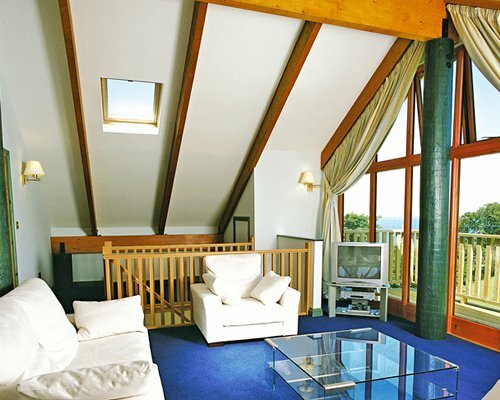 Treganna also has spacious and tastefully furnished lodges with furnishings to the highest stand ensuring maximum comfort.